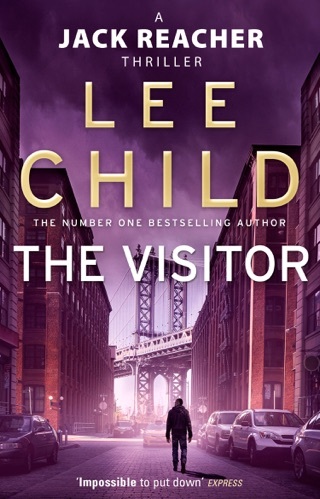 Jack Reacher’s work has taken him around the world, but in Lee Child’s 23rd book in the series, the itinerant investigator launches an investigation that hits close to home. 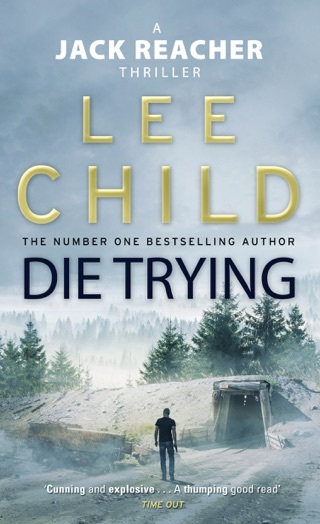 When Reacher reroutes a cross-country road trip to visit his father’s New Hampshire birthplace, the grizzled vet drives straight into questions about his own past. 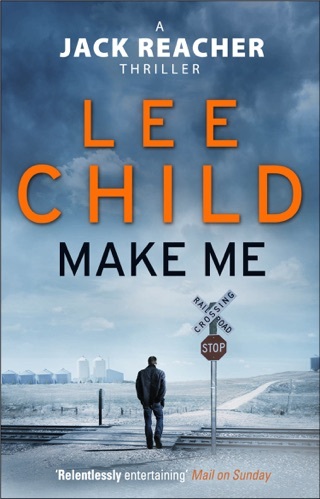 Reacher devotees and newcomers will feel like they’re fully embedded with Child’s hero, whose intuition is matched only by his fearlessness as he navigates a crazy parade of twists and turns. 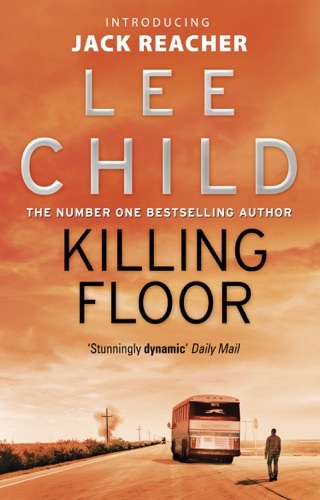 Having read all the other Jack Reacher books I was very disappointed with this one and found it quite boring. 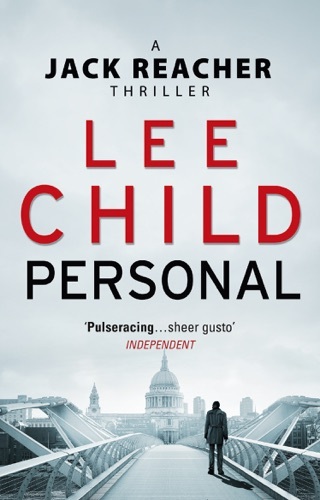 I really enjoyed my annual Jack Reacher fix and learning with him about some of his family history but he wasn’t really tested in this book, it was a bit of a walk in the park for him where his toughest test was an ex wrestler. Not really a contest. Would like to see Jack stretched more in his next adventure. 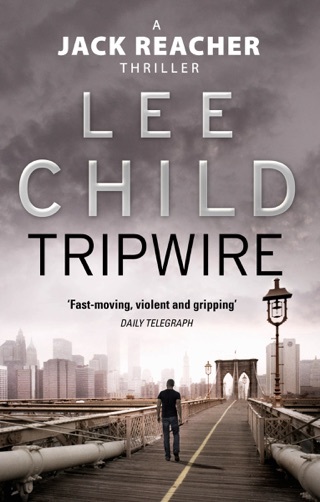 Still a hard to put down enjoyable read though. Sooo disappointed. Was going to wnwait for the paperback but gave in and bought the Hardback after all. What a waste of money. 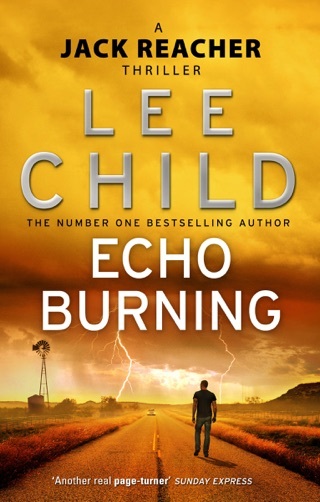 I discovered Jack Reacher when he came out in his first book and have read all 23 Books in the series. 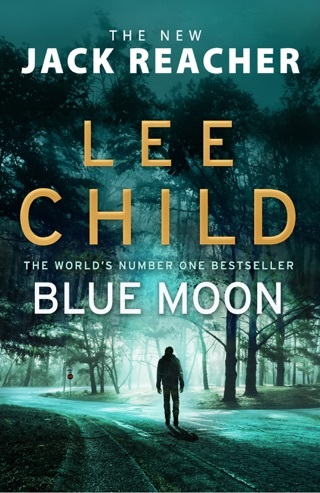 This was an embarrassment and did not befit Lee Childs, certainly not up to his usual standard. For the first time ever, I kept putting the book to do other things! 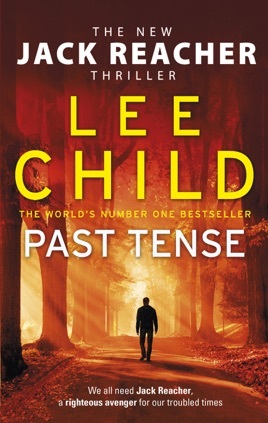 Maybe Tom Cruise is partly responsible as he is definitely NOT Jack Reacher by any stretch of the imagination. How did you let that happen Lee? 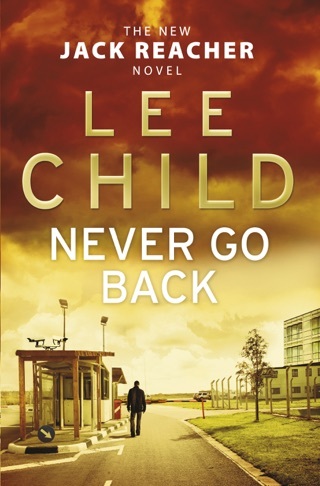 Anyway I wont be holding my breath for the next one, wish I had kept all the others to re read.